ORGANIZE YOUR SNOW SERVICES TODAY!! 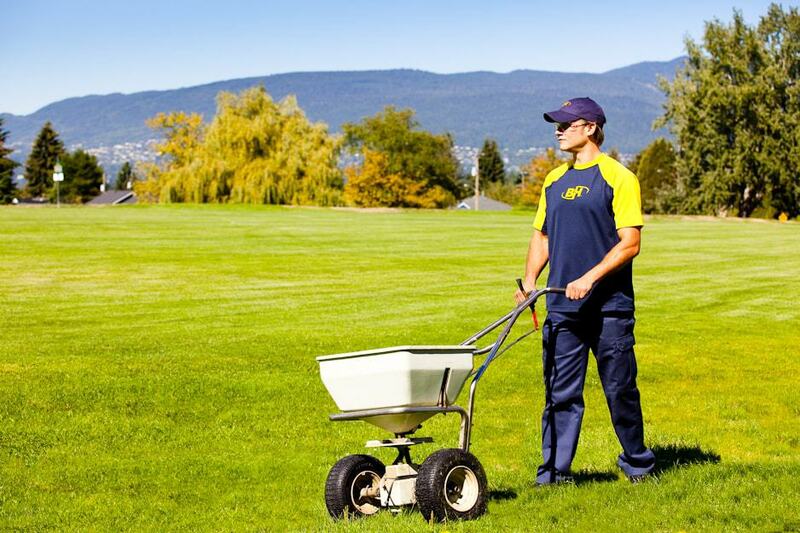 BUR-HAN has been providing residential lawn care services for over 20 years to clients across the Lower Mainland. Along with regular lawn cutting we also offer a variety of packages and individual application services. We are proud to offer regular residential garden and grounds maintenance as well as one time garden cleanups depending on the needs of your property. Our teams are highly experienced and happy to help you in any way they can. 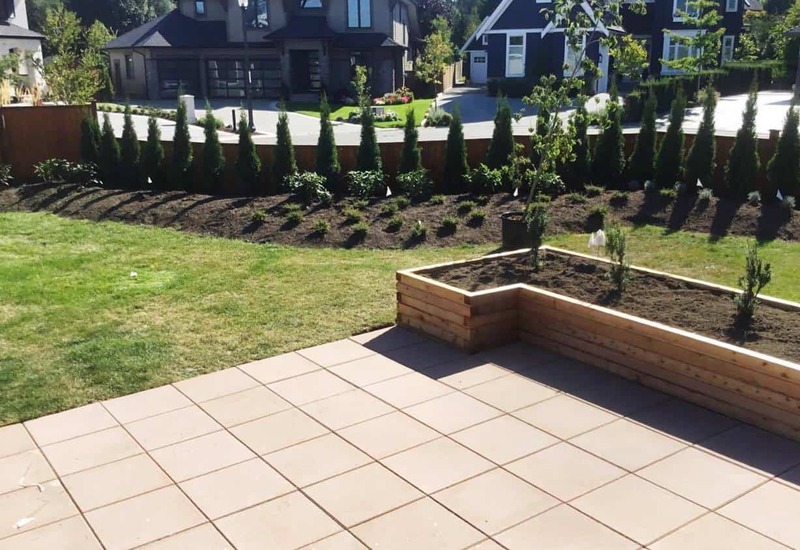 BUR-HAN Garden & Lawn Care is an established provider of quality commercial and strata grounds maintenance, landscaping, and lawn care services with over 20 years of experience serving clients in the Lower Mainland area. 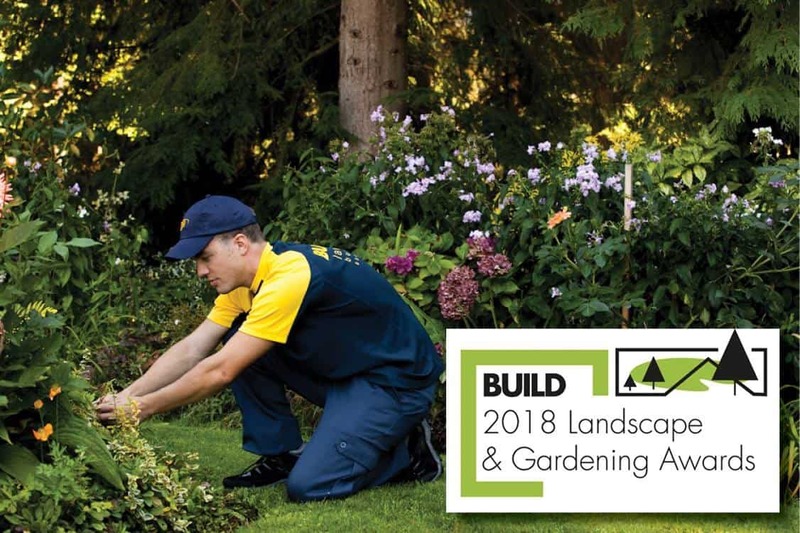 At BUR-HAN Garden & Lawn Care, our landscaping staff is very experienced and always eager to turn an unused or messy landscape into something that everyone can enjoy! Contact our landscapers today for help with your yard or hardscape. Serving Vancouver for over 20 Years. Vancouver’s Trusted Garden, Lawn Care, and Landscaping Company. 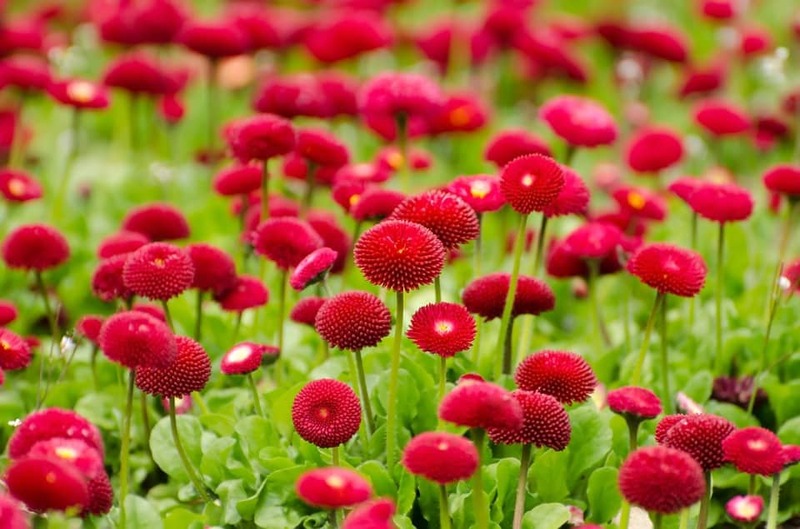 We know exactly what your landscaping, garden, and lawn needs. 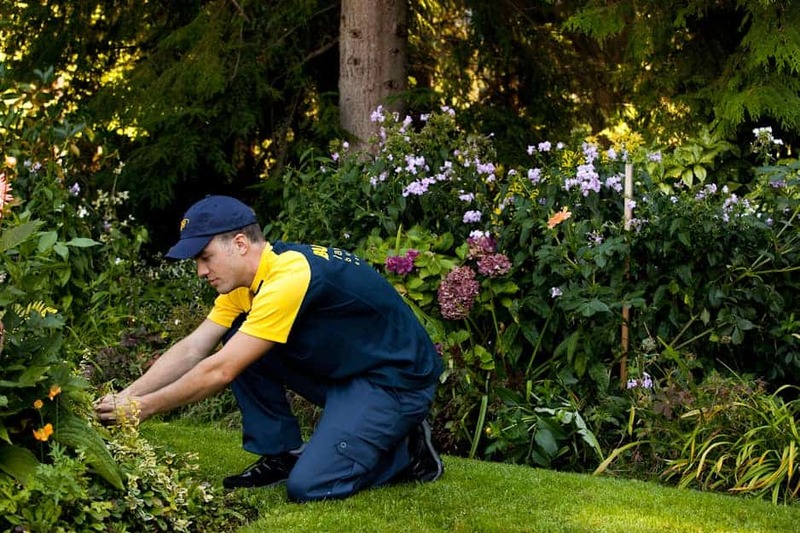 We are a trusted, reliable Vancouver garden, landscaping, and lawn care provider. At BUR-HAN Garden & Lawn Care, our projects/installation crew governs itself by adhering to the BCLNTA (British Columbia Landscape and Nursery Trades) standards, ICPI (International Concrete Pavers Institute) guidelines and the industries best practices as outlined by professional consultants (landscape architects, engineers, and government bodies). As well as manufactures specifications, environmental laws and guidelines, and sound horticultural practices. It is our goal to consistently achieve a standard that is distinctively better than the competition. 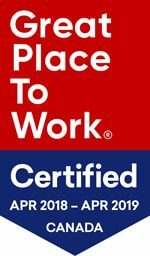 This is apparent in our attention to detail, use of qualified designers, consultants and good working relationships with our manufacturers, suppliers, and other trades. It is our goal to provide our clients with the best possible service and as such, we budget/price our projects with a realistic approach and that commitment in mind. While our prices may not be the lowest, our end product will be sure to provide the best value. If you have a more massive project in mind – our team would be happy to work with you and your landscape designer to bring all of your dreams and designs to life. By getting a landscape design, this will ensure that all of your visions are correctly considered and put to paper in a way that will guarantee the outcome you are looking for. A landscape designer will work with your ideas and provide you with the best options possible. The design itself will ensure all parties involved are on the same page and will allow you, the homeowner, to hold any contractors accountable. If you feel you need the help of a landscape designer, we would be more than happy to provide you with recommendations for one. Re-doing or repairing your landscape can be a big deal – because you want it to be done right. 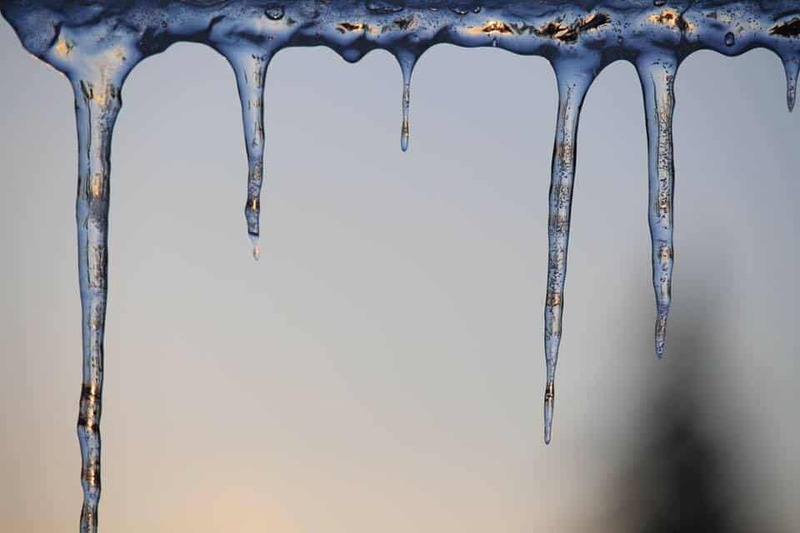 BUR-HAN Garden & Lawn care has the expert team that can make this happen and gives you everything you have been searching for when it comes to the appearance and function of your outdoor space. Let us help you create something with the objective of turning your dreams of landscaping your property into a reality. 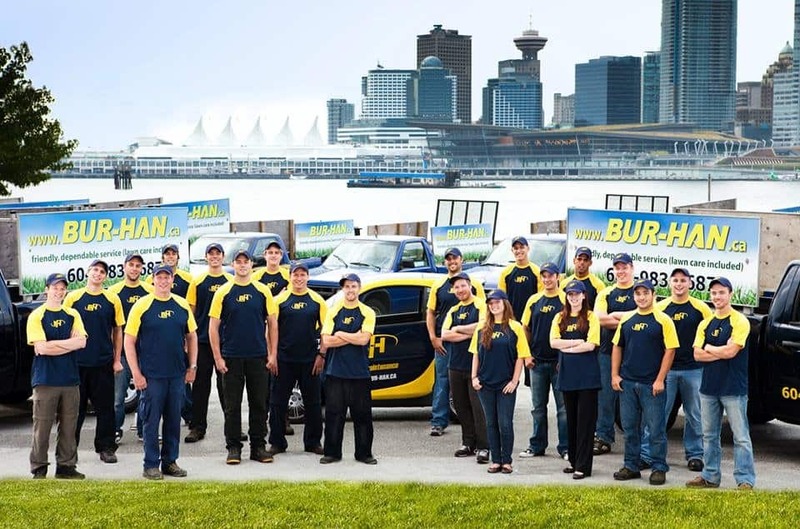 BUR-HAN has been providing residential lawn care services for over 20 years to clients across the Lower Mainland area. We know that even healthy green lawns in British Columbia’s wet climate require an experienced team of landscapers that know how to care for your lawn and garden, no matter the season. Why choose BUR-HAN Vancouver for your landscaping and lawn maintenance needs? Save Time: Spend more time with your family and leave the hard work to us! No Equipment to Maintain: We use the latest lawn and garden maintenance equipment, so you don’t have to worry about maintaining your stuff. Save Your Back: Allow our employees to do the bending over and heavy lifting. Peace of Mind: We never lock our clients into contracts to ensure that we provide you with the best possible service. A Better Looking Garden and Lawn: With our experience, we can ensure you the best looking lawn on the block. From lawn care, lawn maintenance to lawn repair, we provide our clients with a variety of specialty services to ensure they have a healthy, green garden all year long. Lawn Mowing: We began mowing lawns 20 years ago, and we continue to provide excellent lawn care service to our customers throughout the Lower Mainland. Our Weekly Lawn Mowing Program: When and how lawn mowing is done is very important in the development of healthy turf. Another important factor is consistency. To maintain the health of your lawn, the BUR-HAN team visits your property on the same day each week. The grass will be cut at the height of 2.5 to 3 inches to help develop the plant’s root system and produce a thicker turf. If your lawn has not grown more than .25 inches, we will skip your cut at no charge until the following week. Our Lawn Care Packages: We offer a variety of packages to keep your lawn healthy all year long, including lawn aeration, lime, lawn fertilization, moss spray, over-seeding, and wetting agent applications. Weed Control Programs: Our lawn care experts can ensure that your lawn stays healthy and vibrant, preventing weeds from taking hold.